After 25 years in prison, the killer of a Toronto police constable is up for parole this year— and the officer's brother is campaigning to keep him behind bars. Const. 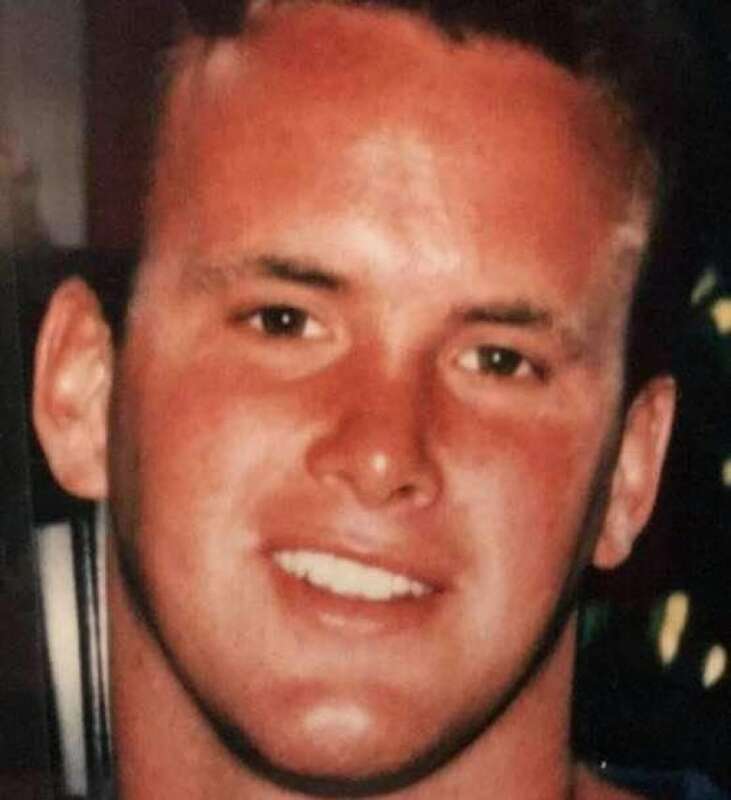 Todd Baylis was fatally shot in 1994. His killer is up for parole this year. After 25 years in prison, the killer of a Toronto police constable is up for parole this year — and the officer's brother is campaigning to keep him behind bars. 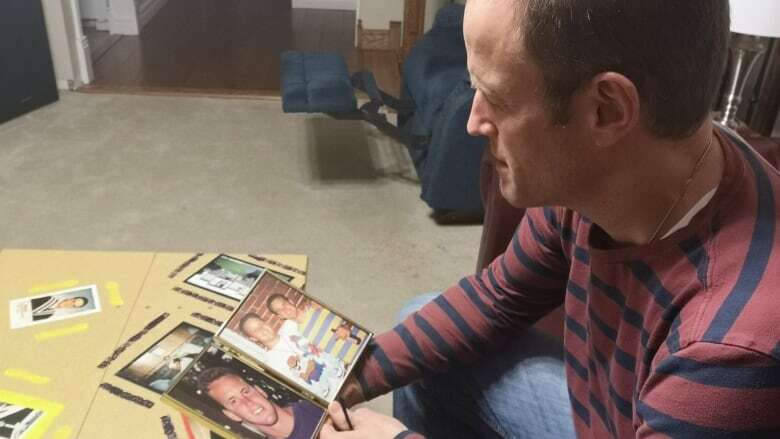 "I want him to know that people remember," said Cory Baylis, whose older brother Todd Baylis was shot to death while on patrol in the summer of 1994. Todd was 25 years old. Baylis launched an online petition Sunday calling on officials to deny parole to Clinton Gayle. Gayle was convicted of first-degree murder for the shooting. He was also found guilty for the attempted murder of another officer, Const. Mike Leone. For his crimes, Gayle was ordered to serve two concurrent life sentences. Baylis said he feels strongly that a quarter century in prison is not enough time for the man who killed his brother. 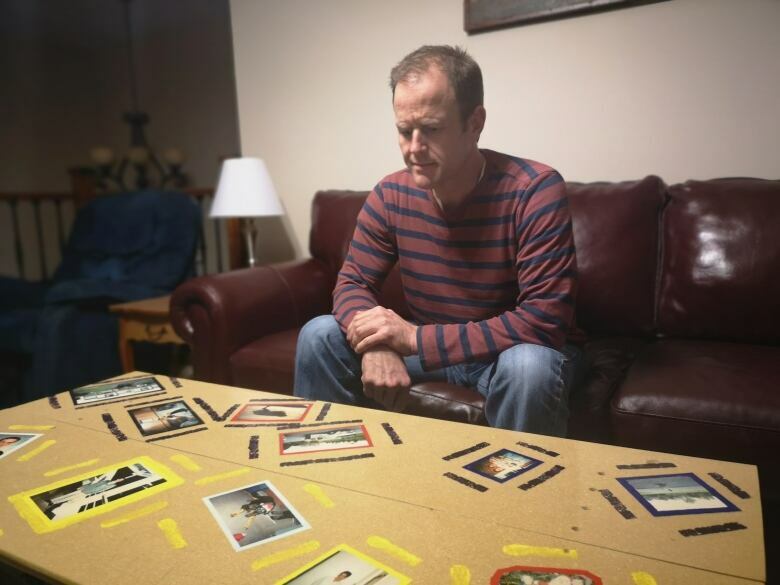 With the parole hearing looming, Baylis said he struggled with the sense that people no longer cared about his brother's death. "I've got to figure something out that I can do to bring attention to this and make this known," he remembers thinking. He was happy — and surprised — to see the petition gain traction online. It's racked up more than 5,300 signatures from people in multiple provinces in the two days since it was posted. Several people have also changed their social media profile photo to a picture of Todd Baylis. "People ... they didn't forget," Baylis said. Baylis hopes he can "slap a petition down that has tens of thousands of signatures on it" by the time Gayle goes before the parole board. Daniel Brown, a criminal defence lawyer in Toronto, said a petition won't drive the parole board's decision — but it may send a strong message. A parole board will focus on whether Gayle poses a risk to the public, his criminal history, how he's behaved in jail and his plan for potential release, Brown said. Gayle previously applied for early parole in 2013, an application that was dismissed outright, Brown explained. He has also been under a deportation order since 1991 because of criminal convictions. But Baylis said it doesn't make a difference that he might be deported to Jamaica if he gets out. Brown said he believes there is "really no chance" that Gayle is granted parole. Losing Todd was incredibly difficult for Baylis and his parents, he says. All these years later, and the loss of his brother doesn't hurt any less. Baylis says he still thinks about Todd every day, although memories fade. "I had a brother for 24 years and now I haven't had a brother for longer than I did," he said. "When I wake up in the morning, it's there. When I go to bed at night, it's there." Todd would have turned 50 last month, Baylis notes. As kids, the brothers would do everything together, he said. 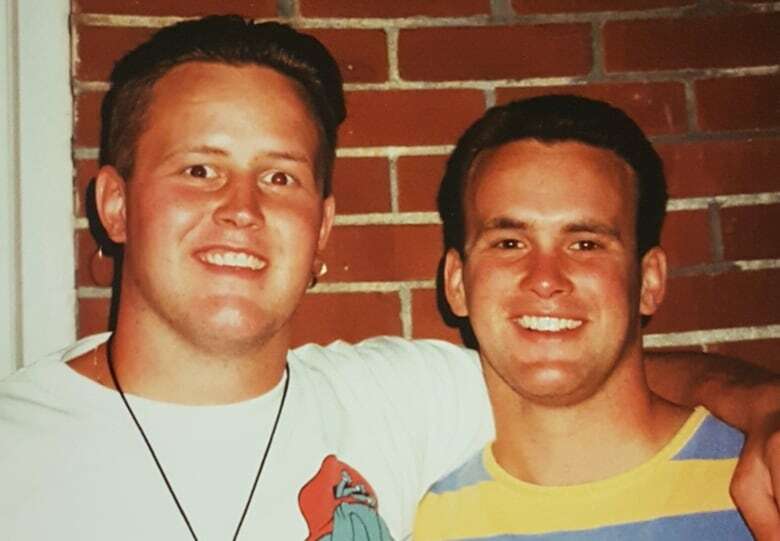 Todd was his best friend and his protector, Baylis recalls. "He was my brother ... my big brother. He always will be," Baylis said. "His voice was silenced. He spoke for me when we were younger and now it's my turn." Adrian Wooley, president of the Peel Regional Police Association, is among those who signed the petition. Gayle made a decision to take another person's life, Wooley said. "He was a 26 year-old man. That's an adult choice," he told CBC Toronto. "And now he's got to pay for that choice." Const. Laurie McCann was good friends with Cory growing up, and was at the Baylis house "almost daily." "Todd was that guy that everybody loved," she said. "I don't think you could find a person to this date that would tell you a bad thing about Todd. He was a great guy." Cory's petition is "fantastic," she said. "He's basically speaking for Todd." McCann said it's also great seeing so many social media profiles popping up with Todd's picture. "I think it's fantastic that he is not forgotten, because he did sacrifice his life for his community."